hd00:20CNC Laser cutting of metal, modern industrial technology. Small depth of field. hd00:11CNC Laser cutting of metal, modern industrial technology. Small depth of field. 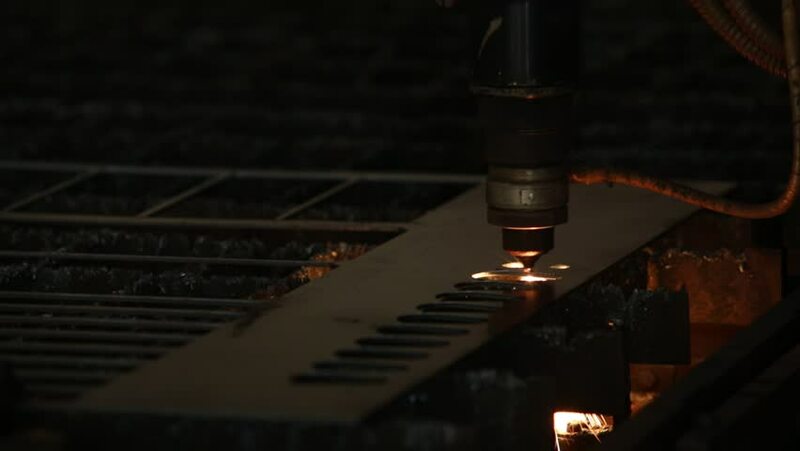 hd00:14Industrial automatic CNC plasma cutting machine cuts details from steel sheet.